If you want to try the very classic nougat, you have to pick up one of these: Vanilla , Gianduja, Mandorlato or Croccante. They are all crunchy nougats. Mandorlato and Croccante are handmade nougats. 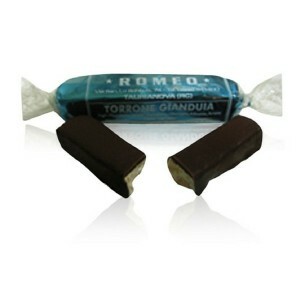 The Gianduja is a traditional crunchy nougat dipped in dark chocolate. 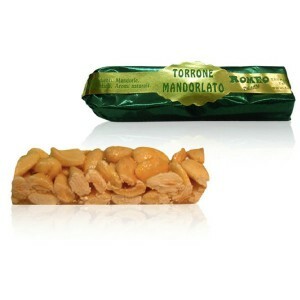 The Mandorlato is a traditional handmade nougat made with almonds and honey. 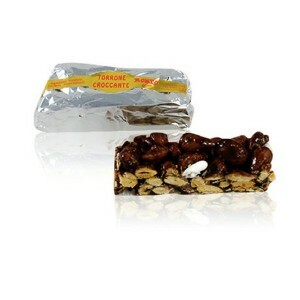 The Croccante is a traditional handmade Nougat produced with sicilian shelled almonds. 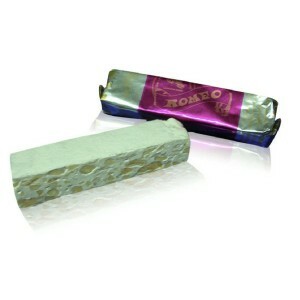 It is a crunchy and very tasty nougat. The vanilla crunchy is classic nougat. It’s is perfect for those who wants to taste a piece of tradition.